Overflows are coming. We know when and where. Infinitii CSO Forecaster by FlowWorks – the first forecasting tool specifically for Combined Sewer Systems. 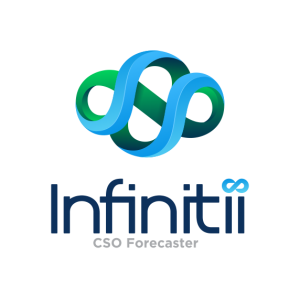 Infinitii CSO Forecaster uses GIS-based maps, Machine Learning, and up to eight discrete weather models to identify when and where collection system overflows will take place up to seven days in advance.